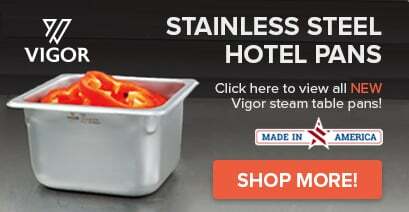 This Advance Tabco TBS-3 buffet shelf and sneeze guard is the perfect solution to serving hot or cold foods on your Advance Tabco food table while still maintaining a sanitary environment! 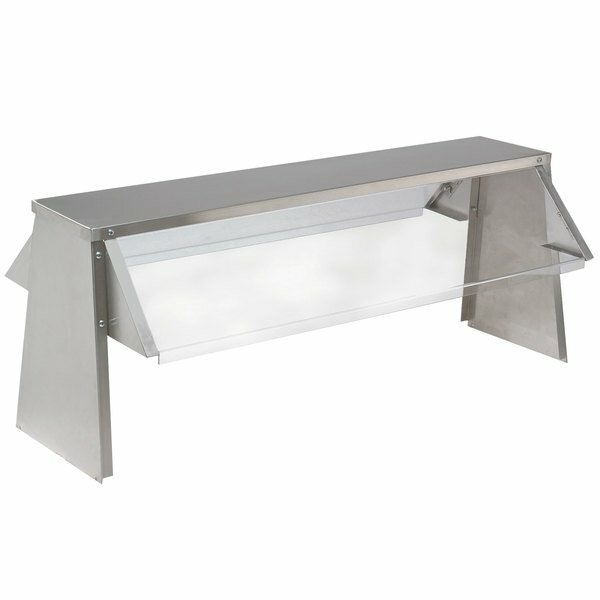 Dual-sided, with two acrylic sneeze guards and a flat metal shelf, this shelf is ideal for buffet-style service. The dual acrylic sneeze guards provide much needed protection against accidental contamination, while the 10" wide shelf is a sturdy place to set plates. This shelf is made for countertop installation and works with your Advance Tabco 3 well food table.